Do you have what it takes to create a plan and then execute it with precision? Once you master the beavers, you can unleash awesome combos! 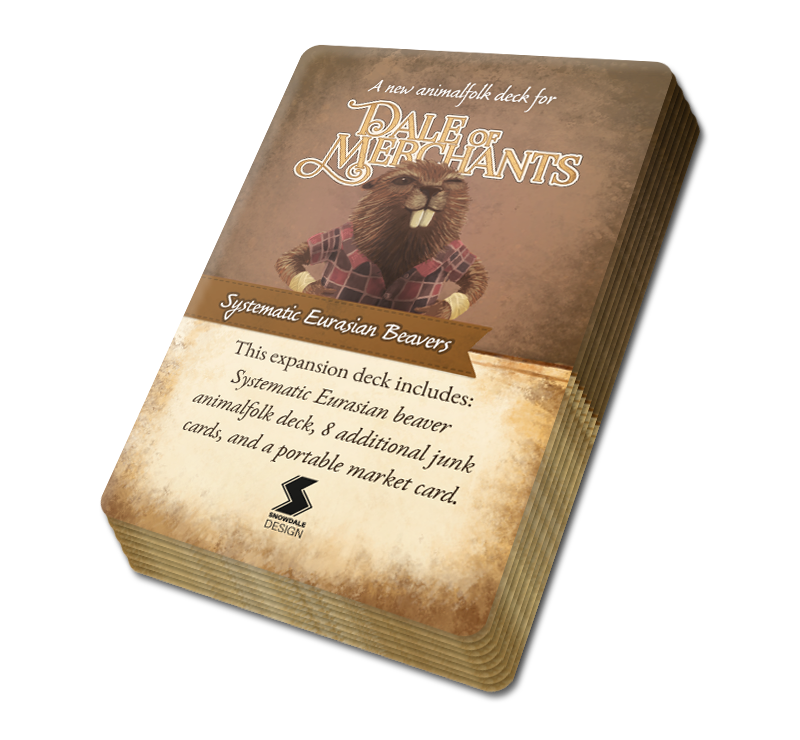 They are recommended only for seasoned Dale of Merchants players. Systematic Eurasian Beavers expansion has been released in multiple languages. The list of languages can be found from the series page.